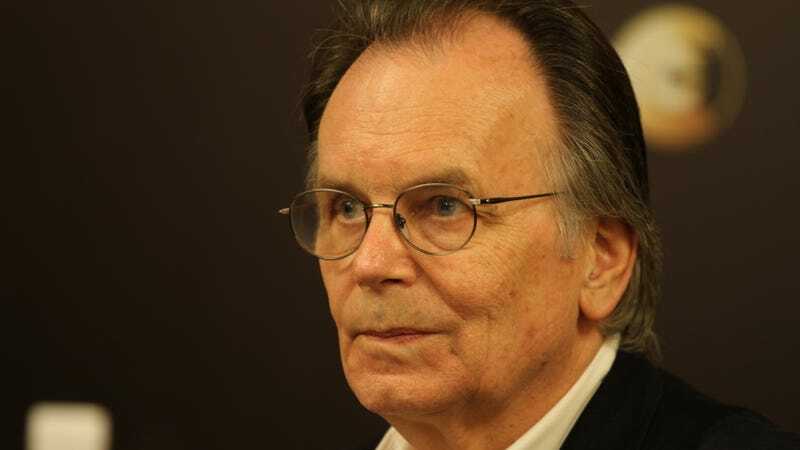 As reported by Variety (and confirmed by a statement from The Kurtz/Joiner Archive), veteran Hollywood producer Gary Kurtz has died following a year-long battle with cancer. Kurtz was a key collaborator with George Lucas in his early filmmaking career, with Kurtz producing American Graffiti, Star Wars Episode IV: A New Hope (though it wasn’t called that at the time), and Star Wars Episode V: The Empire Strikes Back. Kurtz was 78. Kurtz worked as an assistant director and production manager on some Hollywood films in the ‘60s, including Queen Of Blood, The Shooting, and The Hostage, but he left the movie industry for a few years at the tail-end of the decade so he could serve with the U.S. Marines. He returned to the movie industry in the ‘70s and met up with an up-and-coming director named George Lucas. Kurtz helped Lucas secure a deal with Universal Pictures for American Graffiti, which granted him a small budget and full creative control. The film went on to be a cult hit, paving the way for Lucas to make Star Wars. Kurtz was an early backer for Lucas’ space epic, with Variety saying that he guided Lucas through multiple drafts of the script (which famously went through tons of changes) and helped stand up for the movie even as 20th Century Fox was prepared to dismiss it as little more than another B-level sci-fi romp. Star Wars was a ridiculously big hit, of course, and Kurtz stuck around to help produce its sequel, The Empire Strikes Back. Kurtz did some second-unit directing work on the film when it started to sail past its initial budget, but the relationship between Kurtz and Lucas began to sour during the production. Hamill and Chewbacca actor Peter Mayhew posted remembrances for Kurtz on Twitter.